Proteins sources that are scientifically formulated to help build more muscle. Basically, you could change protein brands every month and see no difference in gains at all. THE POWERFUL PROTEIN FORMULA for muscle growth. MUSCLE MECHANIC 100% WEHY ISO contains protein sourced from whey protein peptides and whey isolate & whey concentrate – three of the cleanest and purest protein sources available. This Whey protein is highly bioavailable and easily digested proteins. Each scoop of MUSCLE MECHANIC : WEHY ISO contains 30 grams of protein, primarily from whey protein isolate and whey peptides. These have several advantages over other forms of protein. 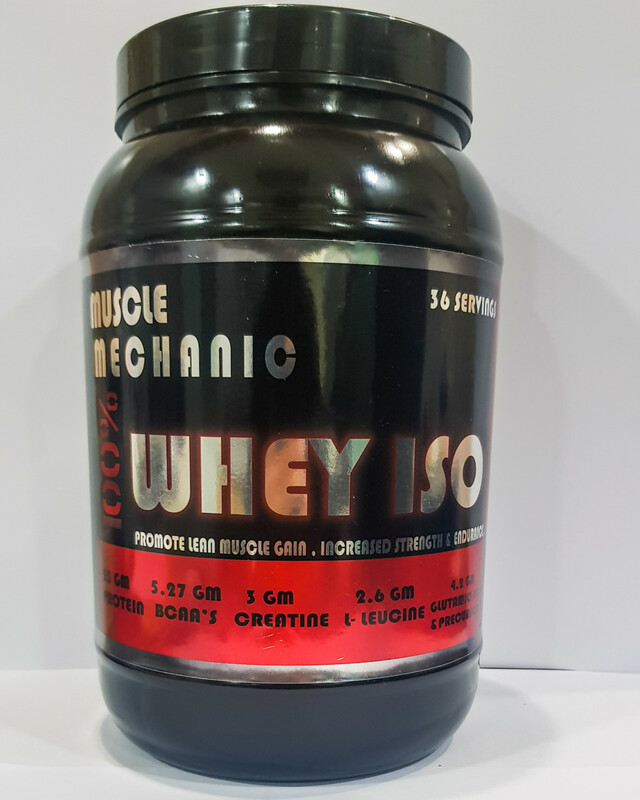 The whey protein in MUSCLE MECHANIC : WEHY ISO has been filtered using multi-phase filtration technology for less fat, lactose and impurities than cheaper protein sources. 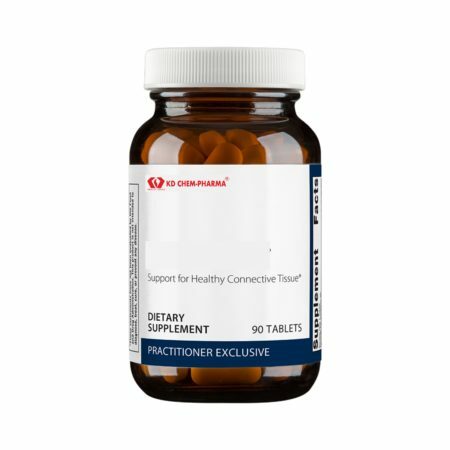 Furthermore, MUSCLE MECHANIC : WEHY ISO is manufactured according to cGMP standards, as is required for all dietary supplements to ensure quality and integrity. How MUSCLE MECHANIC 100% WEHY ISO works . 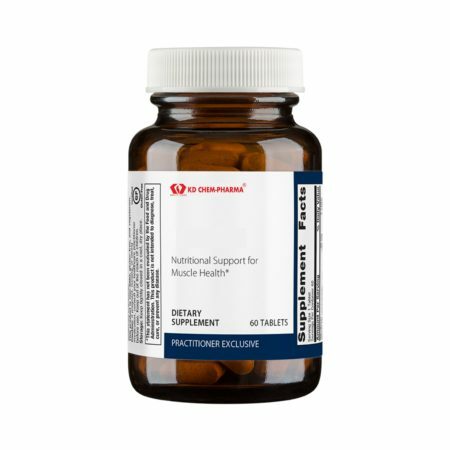 Supplying 25 full grams of the most quickly absorbable & biological value proteins available. 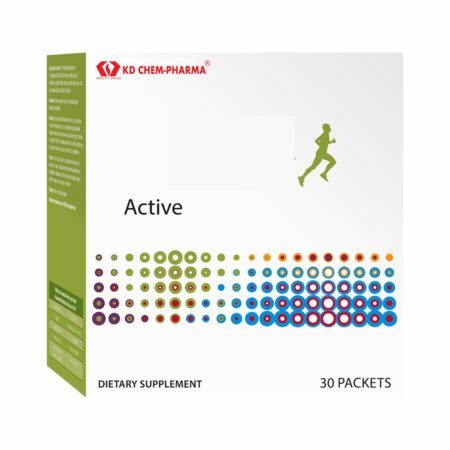 * This advanced formula features whey peptides, isolate & concentrate three of the cleanest sources of protein available to athletes. PROVIDES ALL ESSENTIAL BCAAS , eaas , glutamine&precursor’s , l leucine . including 4.2 grams of glutamine and its precursor . We believe that you shouldn’t have to sacrifice macronutrients for results. That’s why our research team works closely with some of the top protein-flavoring professionals in the world, and each flavor of MUSCLE MECHANIC 100% WEHY ISO undergoes rounds of taste testing until perfected. The result is a great-tasting formula .This gives you more protein per scoop and a better overall macronutrient profile.